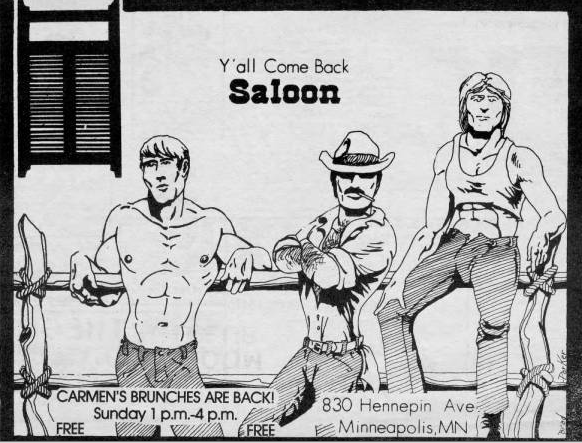 The Saloon has been a ubiquitous part of the (mainly) gay male community in Minneapolis with a history extending back to 1977. 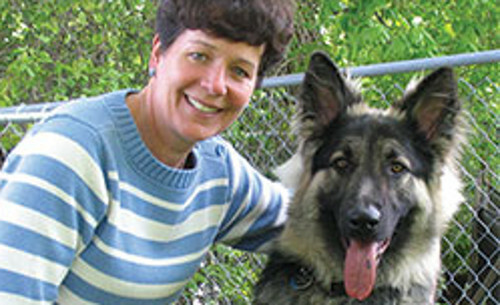 In those 38 years, the bar has played host to almost weekly community events and fundraisers, and often serves as an entry point for newcomers to Minneapolis. 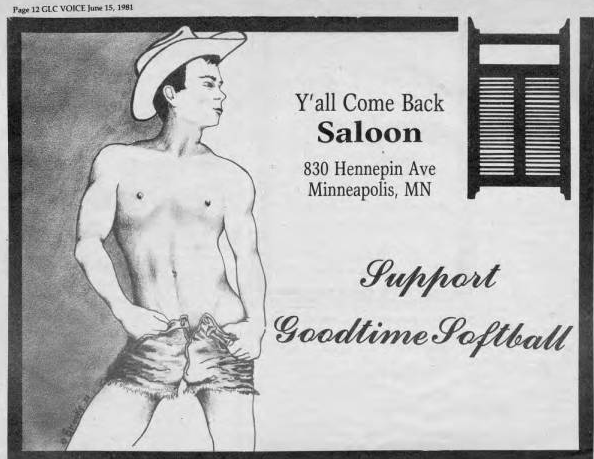 The Column went back through newspaper archives from the early 1980s to pull out some of the ads that greeted LGBT Minnesotans of that era, and through those ads, provide a glimpse of the people, culture, and issues important to the early 1980s. 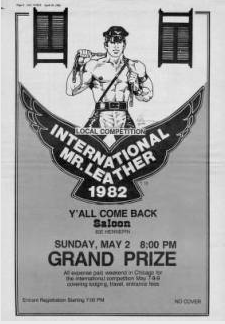 Mr. Leather contests were held at The Saloon in the early 1980s. 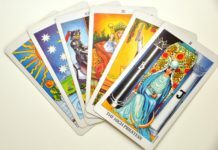 In 1982, the event was held in May. 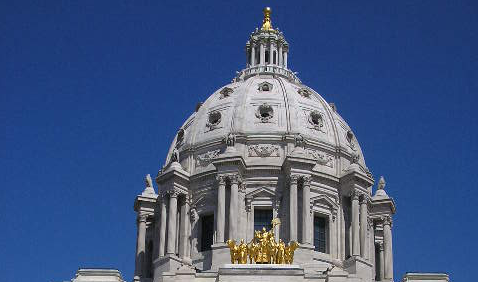 The Saloon still hosts the contest with Greg Menzel winning the title of Mr. Twin Cities Leather in 2014 and Steven Patton in 2015. The western-style ads played up The Saloon’s full name: The Y’all Come Back Saloon which was owned by Ron Pesis and managed by series of people including current owners Andy Anderson and John Moore. Anderson and Moore started as bartenders the day the bar opened in 1977 and bought the bar in 1981. 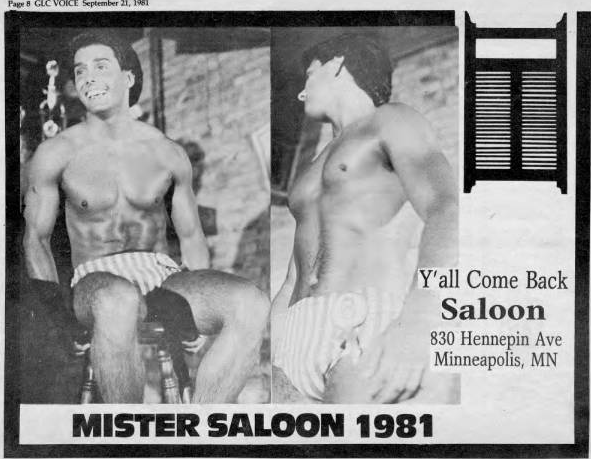 Every summer, the bar held the Mr. Saloon contest. The name of 1981’s winner wasn’t published but his shirtless body was (if you know the name of the winner, let us know). 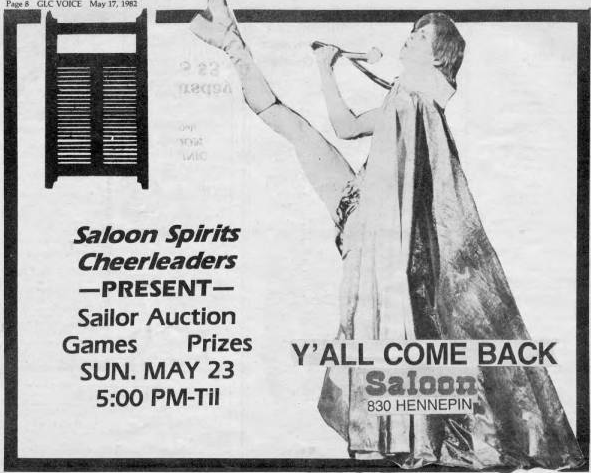 In 1982, the bar hosted a campy cheerleading competition with a sailor auction where men dressed as sailors were auctioned off for charity by drag cheerleaders. 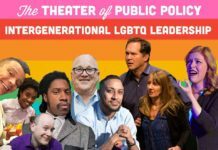 The Saloon wasn’t just a gay watering hole in the early 1980s, but also played an important part in the political life of the LGBT community. 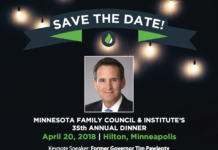 In April 1982, anti-LGBT pastor Jerry Falwell came to Minneapolis to speak. 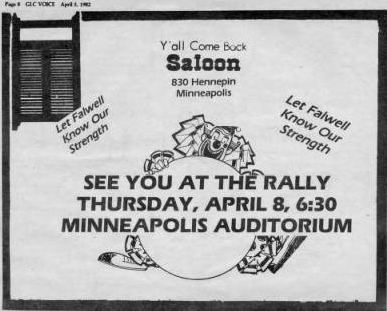 The Saloon helped organize the protest rally at the Minneapolis Auditorium (now the site of the Minneapolis Convention Center). 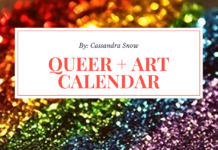 John Hanson and Rick Hunter were victims of police brutality after the two Saloon bouncers were assaulted by youths who shouted “You faggots are a bunch of sickos!” As was Minneapolis police unofficial policy at the time, the gay men were assumed guilty and the youths went free. 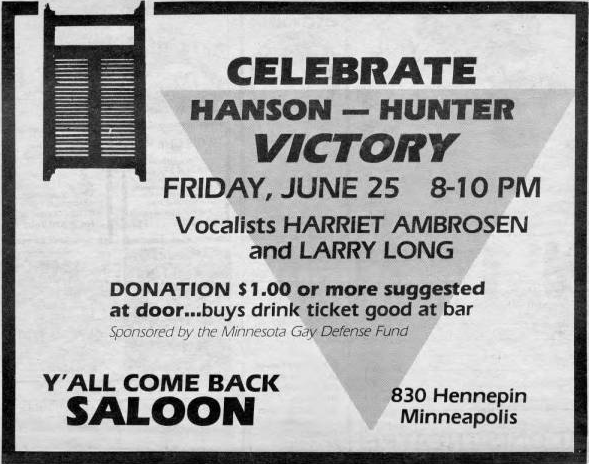 The Saloon hosted legal defense fundraisers for Hanson and Hunter (who were a couple), and the charges against them were eventually dropped. 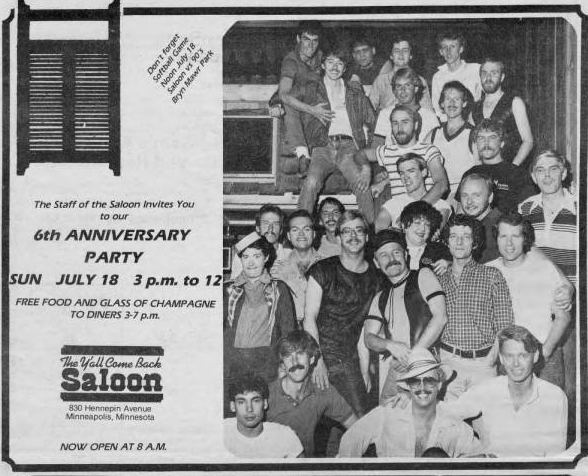 The Saloon held its 6th anniversary on July 18, 1982, offering free food and champaign to customers. All images are via The Quatrefoil Library’s digital archive of GLC Voice, a community newspaper that was published from 1979 to 1982. 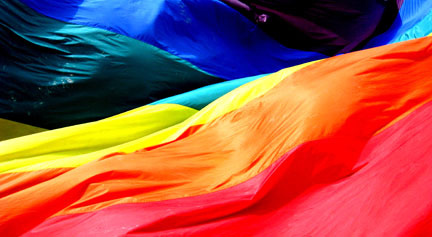 On several Thursdays a month, The Column will be digging through archives to bring Minnesota’s LGBT history to life. 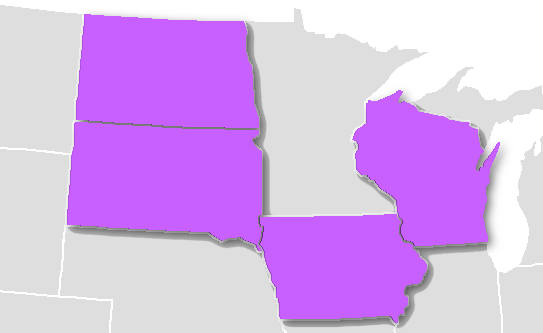 Have a suggestion for a Throwback Thursday? Let us know!